Looking for child care? Your search begins here. 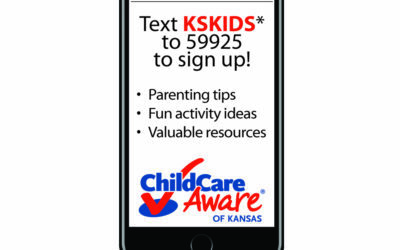 Child Care Aware of Kansas can provide you with a customized list of daycare providers in your area. Call 877-678-2548 or search online. 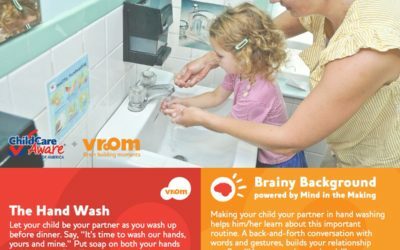 Regional CCR&R agencies support providers through training events on diverse topics such as interacting with children, child growth and development, and sound business practices. 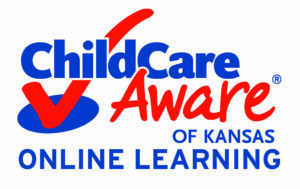 Child Care Aware® of Kansas offers many training courses and classes for daycare providers across the state. Access the online calendar from the button below. 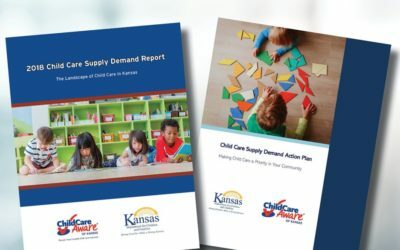 Your support for Child Care Aware® of Kansas will help ensure that we can continue to promote, advocate and support high-quality child care for all Kansas children.